The human mouth is a wonderful habitat for bacteria, fungi, and other microorganisms. Researchers have discovered that there are millions of bacterial cells inside an average person's mouth. They are attached to the teeth, the gums, the top and bottom of the tongue, and the linings of the mouth and throat. Most of our oral bacteria are harmless or even helpful, but some have the potential to cause tooth decay or gum disease. Many oral bacteria live inside a protective biofilm instead of moving freely around the mouth. The biofilm is made of substances produced by the bacteria as well as substances obtained from saliva. 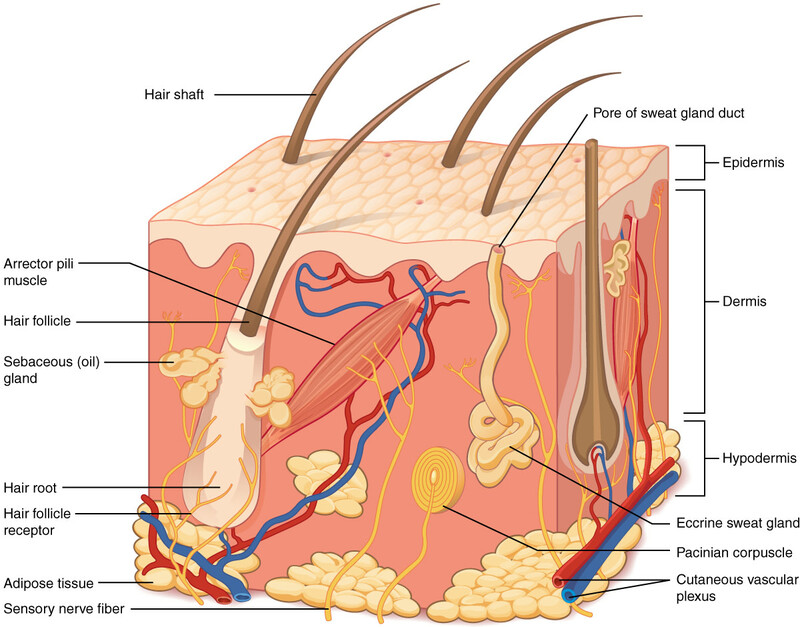 Biofilms are also found in other areas of the body. In the mouth, they are known as plaque. Bacteria in biofilms are harder to destroy than free-living bacteria. Nevertheless, there are many things that we can do to maintain a healthy mouth. 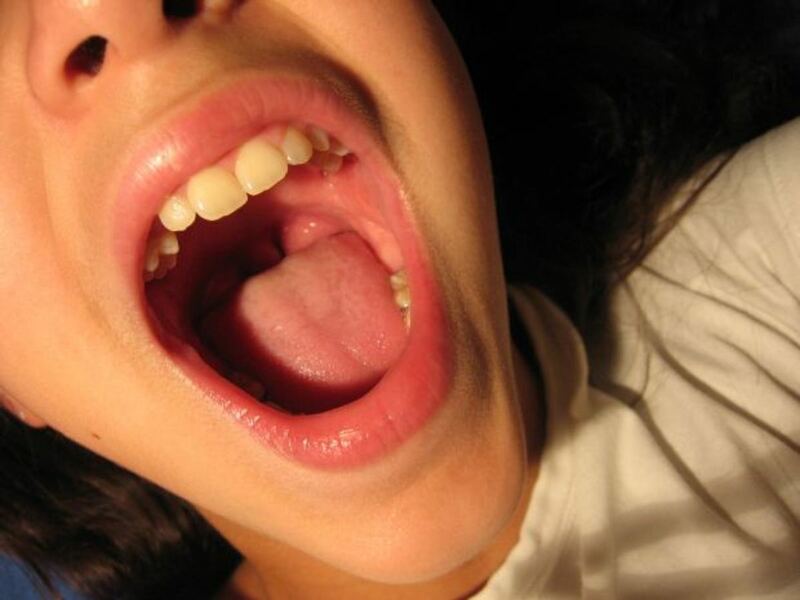 Over 700 different species of bacteria have been found in the human mouth. An individual has 34 to 150 of these species in their mouth at any one time. Most are harmless, some are beneficial, and some can cause tooth decay or gum disease. 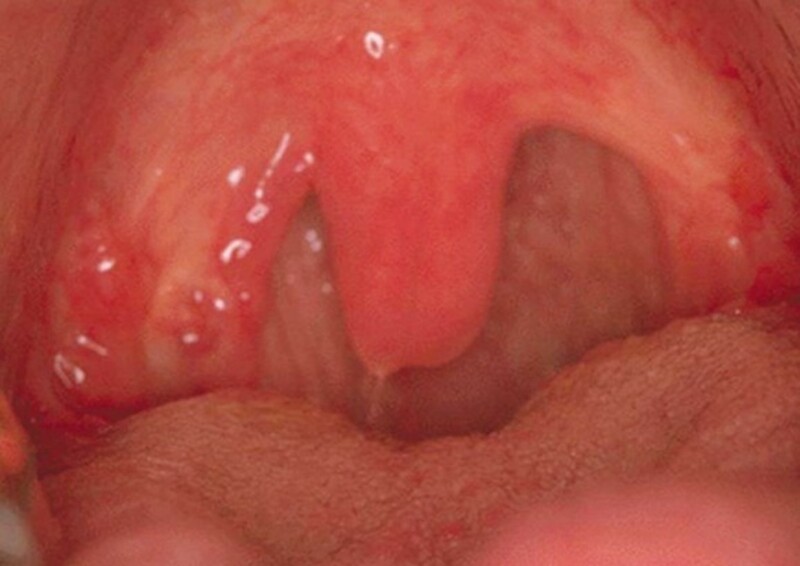 The mouth environment is a great habitat for bacteria. It’s warm and moist. It also receives a frequent source of nutrients when a person eats or drinks. As some of the bacteria digest these nutrients, they produce acids that can damage tooth enamel by causing demineralization. Saliva contains bicarbonate and other chemicals which help to neutralize the acid, however. 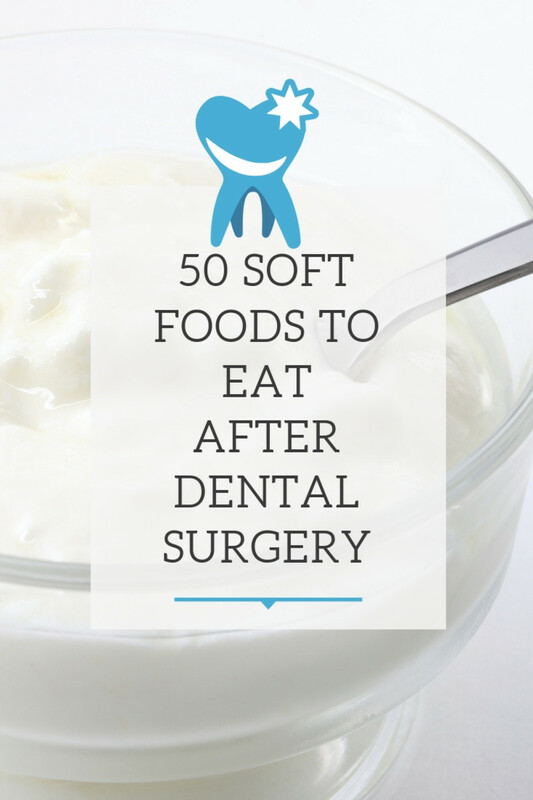 It also contains substances such as calcium and phosphate that can repair the enamel damage. 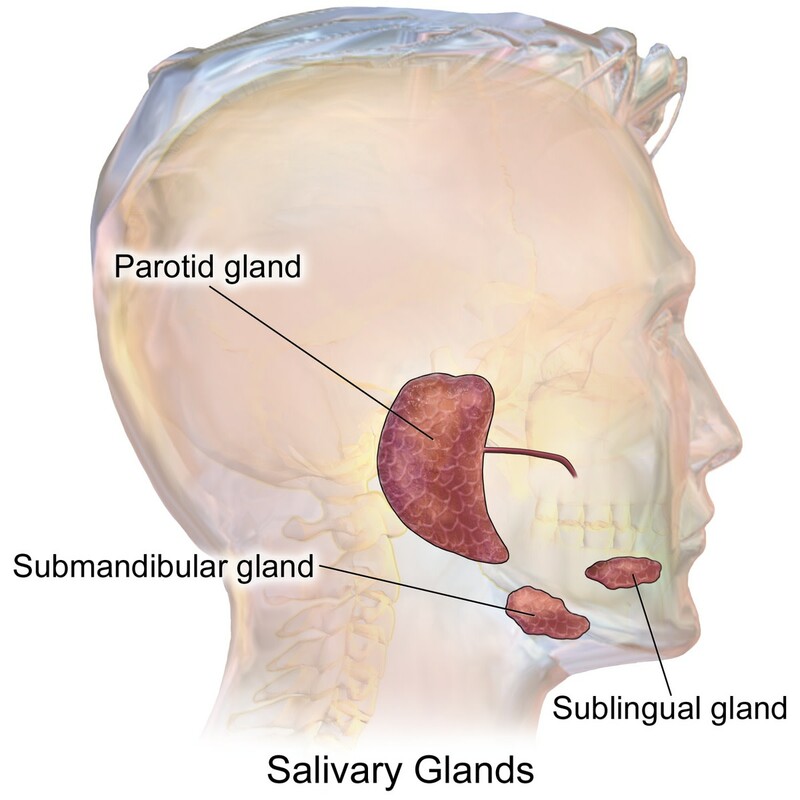 In addition, saliva contains antibacterial chemicals, including lysozyme, lactoferrin, and lactoperoxidase. In a healthy mouth, there is an ecological balance between harmless and harmful bacteria. The overall effect is that teeth stay mineralized and no tooth decay is observed. Unfortunately, our modern lifestyle can disrupt this situation. Tooth decay is a complex process and isn’t completely understood. It's thought to occur when the rate of acid production by bacteria exceeds the rate of enamel repair by saliva. Xerostomia is a disorder in which there is a greatly decreased production of saliva. Patients have a very large increase in tooth decay unless they receive effective treatment. Some medications also produce a dry mouth and increase the risk of oral health problems. 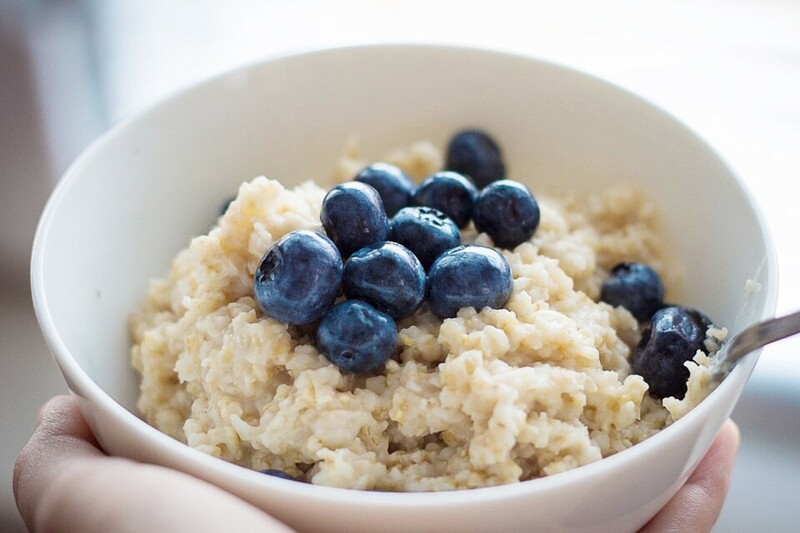 The tooth decay that is common today (except in people who use good dental hygiene techniques) is believed to be due to the huge increase in fermentable sugars in our diet. Some bacteria produce large quantities of acid as they break down the sugar. If too much sugar is present or if there isn't sufficient time to remineralize the teeth before more acid forms, tooth decay can develop. 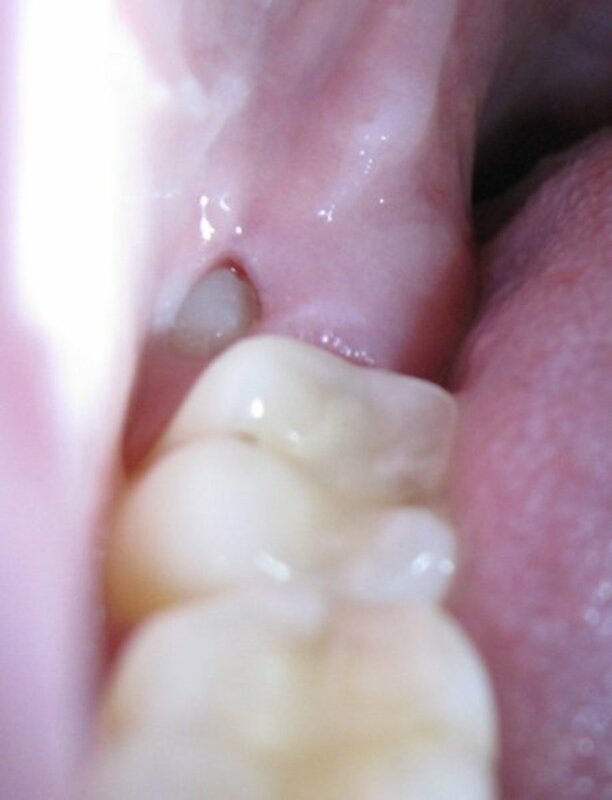 In addition to damaging teeth, the acid produced by bacteria allows other mouth bacteria that grow well in an acidic environment to multiply and predominate in the population. Helpful bacteria that limit or change the effects of the unhealthy bacteria are outnumbered and the ecological balance in our mouths is changed by the presence of the sugar. Researchers have found that eating sugary foods frequently throughout the day is more likely to cause tooth decay than eating a large amount of sugar at once or eating sugary foods with a meal. Eating a lot of sugar is a bad idea at any time, however. 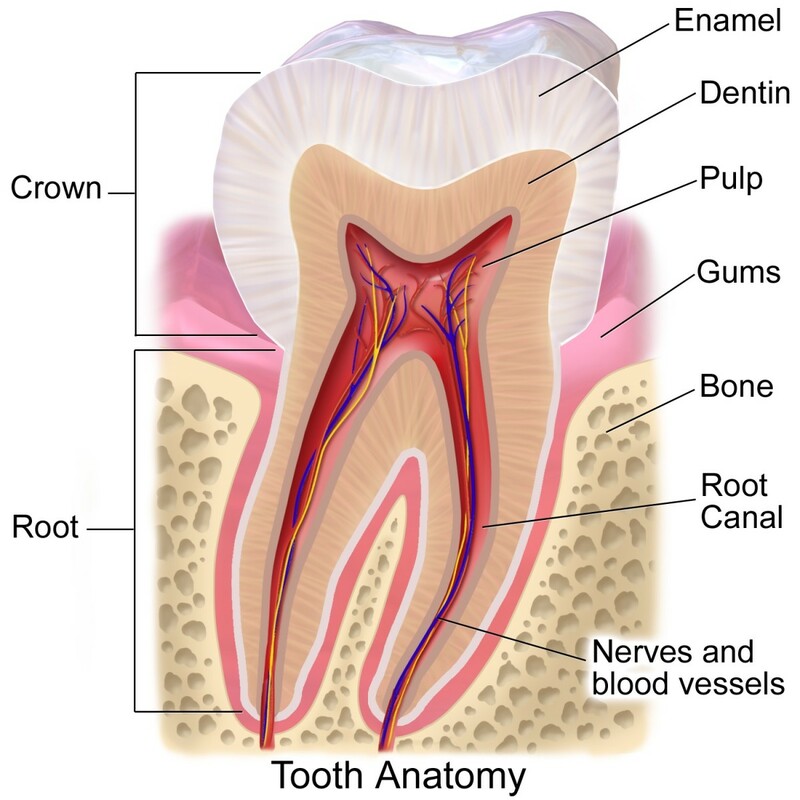 Tooth decay is also known as dental caries. Gum disease may appear as gum inflammation, or gingivitis. It may also appear as periodontitis or periodontal disease, a condition in which deep, infected pockets form between the teeth and gums. 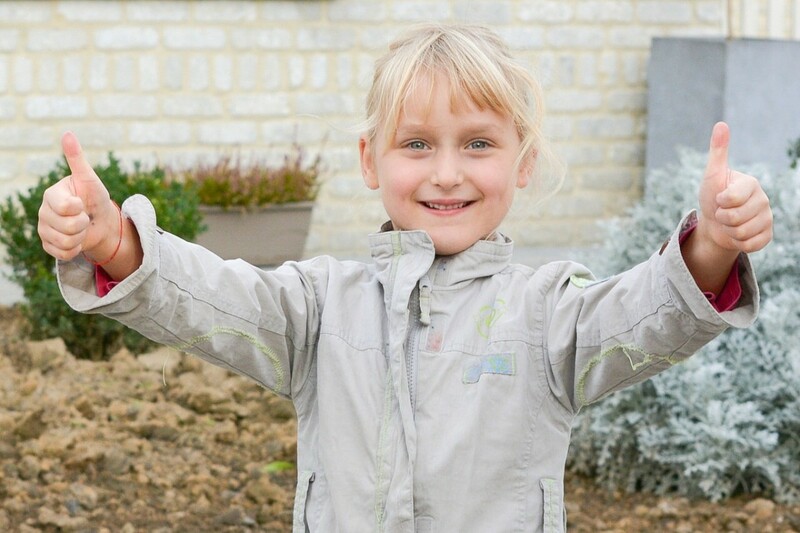 The bacteria in the pockets can damage the gum and destroy bone. Plaque is a bacterial colony that is slimy and sticky. The bacteria in the plaque stick to the surface that they have colonized and to each other. The slime surrounding the bacteria is made of chemicals secreted by the bacteria themselves. It's technically known as extracellular polymeric substance, or EPS. The slime protects the bacteria from attack by antibiotics, antimicrobial substances, and white blood cells. Rinsing the mouth out with water or mouthwash can remove planktonic (free-living) bacteria but not the bacteria living in the plaque. Immediately after a dental cleaning, chemicals in saliva called glycoproteins collect on surfaces in the mouth, forming a thin layer called a pellicle. The pellicle provides a suitable surface for bacterial attachment. Bacteria begin to form a colony on the pellicle shortly after its formation. Soon the bacteria begin production of slime, which contains long chains of carbohydrate molecules known as polysaccharides. The plaque that forms absorbs calcium and phosphorus from saliva. A healthy mouth contains a different selection or a different proportion of bacteria in its plaque than an unhealthy mouth. People on a high-sugar diet have a higher number of acid-producing and acid-tolerant bacteria in their plaque, such as Streptococcus mutans and species of Lactobacillus. Streptococcus mutans is the main cause of tooth decay. Physical removal is the best way to remove plaque biofilms. Brushing and flossing are therefore extremely important to clean the surfaces of the teeth and gums. Plaque that is unreachable during home cleaning needs to be removed by a dental hygienist or dentist. If plaque isn't removed, more minerals from saliva are deposited on its surface and the plaque gradually hardens. It's then known as calculus or tartar and can only be removed in a dental office. Tartar is dangerous not only because it can't be removed by normal home techniques but also because the bacteria in the tartar continue to produce acids. Tartar also causes inflammation and damages gums. 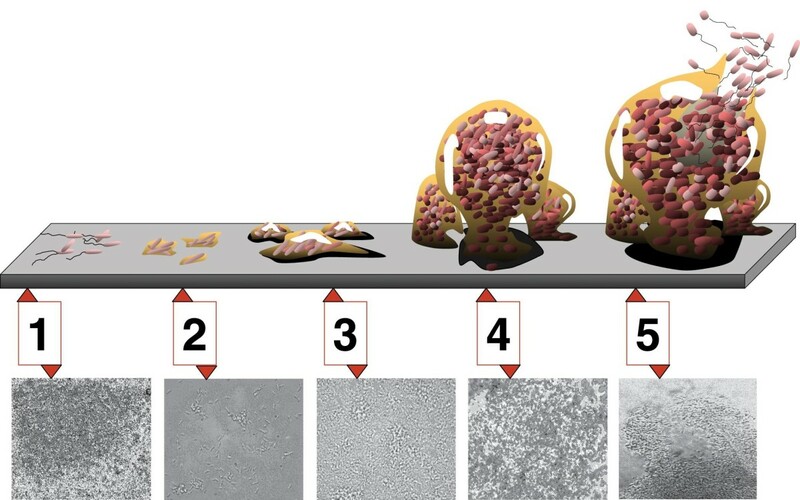 Bacteria in biofilms coordinate some of their activities by releasing chemicals which act as signals to other bacteria. When enough bacteria have released a chemical messenger and the chemical has reached a specific concentration, all the bacteria perform the same action. This process of bacterial communication is known as quorum sensing. Quorum sensing enables a bacterial colony to act as a unit. It's a fascinating process and shows that bacteria are not as simple as we once thought. The process can make bacterial infections harder to treat than those involving planktonic bacteria, however. Tooth decay and gum disease are the most common health problems caused by mouth bacteria. There is increasing evidence that bacteria in the mouth can cause problems in other parts of the body, however. Passages from both the respiratory system and the gastrointestinal system open into the throat. Mouth bacteria may pass into these passages. In addition, some bacteria can pass into the bloodstream through inflamed and bleeding areas on the gums and then invade other tissues. People with diabetes are more likely to have periodontal disease than people without diabetes. Some evidence supports the idea that once periodontal disease has developed it's harder for diabetics to control their blood sugar. Gum disease may lead to heart problems and strokes and might increase the risk of premature births. In addition, oral bacteria can cause lung infections and respiratory problems. Dentists often recommend the use of mouthwash to kill oral bacteria. However, the product usually kills helpful bacteria as well as harmful ones. UCLA researchers have created a synthetic peptide that kills only Streptococcus mutans and leaves other mouth bacteria unharmed. The peptide may be helpful in mouthwash and is being tested in clinical trials. To maintain tooth and gum health, most dentists recommend the following steps. Check with your own dentist if your have any questions about maintaining your oral health. 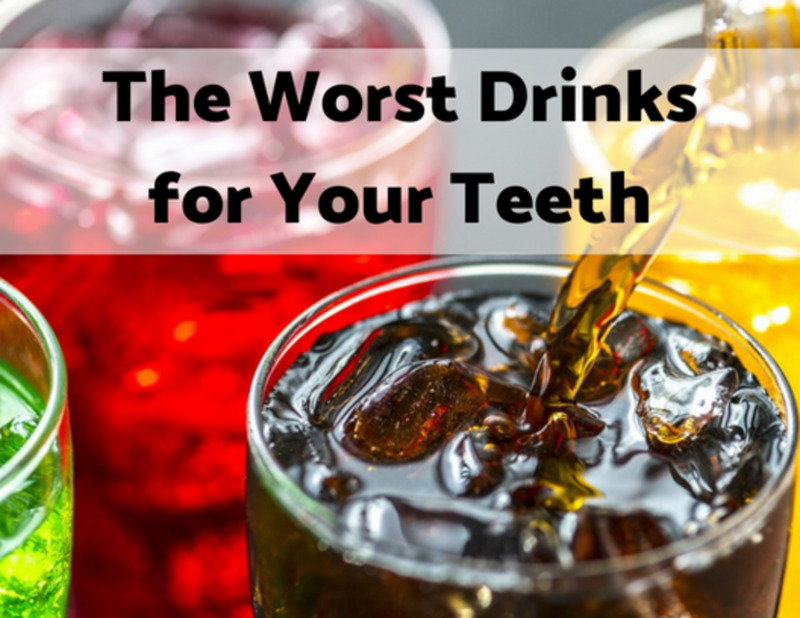 Limit the intake of acidic food and drinks, such as citrus fruit juices and carbonated beverages, which can cause enamel demineralization. After eating or drinking acidic products, wait at least thirty minutes before brushing the teeth. This will allow remineralization to begin. Brushing the teeth any earlier may damage the enamel. Brush the teeth regularly, using good technique. 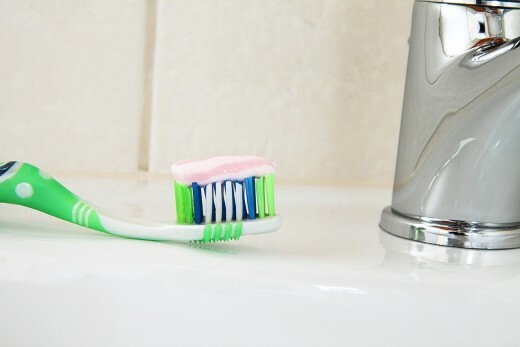 Replace toothbrushes every three months and get a new toothbrush after suffering from a cold. Use dental floss to clean between the teeth. Don't forget to clean the top of the tongue. Rinse the mouth out with water and/or a gentle mouthwash during the day. Consider using a fluoride mouthwash to strengthen tooth enamel. Chew sugarless gum to increases saliva production. Don't smoke. Smoking increases the risk of gum disease. Get regular dental check-ups and cleanings to remove any tartar that has formed and to remove bacteria from gum pockets. Using a non-cariogenic sweetener such as xylitol may help to maintain oral health. A non-cariogenic substance doesn't cause caries, or tooth decay. Xylitol is often recommended as a sweetener in order to promote oral health. Streptococcus mutans can't use xylitol as an energy source, so the chemical won't cause tooth decay. Over time, chewing xylitol gum or sucking on mints sweetened with the chemical may reduce the number of bacteria that stick to teeth and decrease the amount of acid that's produced in the mouth. It may also promote remineralization of teeth. Currently, there is some uncertainty about the extent of xylitol's benefits. Some oral health professionals have questioned the results of experiments that showed special effects of the chemical in the mouth. Using xylitol instead of sugar to sweeten food, drinks, and products that increase saliva production is certainly helpful for preventing tooth decay. Any benefits of the substance beyond using no sweetener at all are debatable at the moment, however. The techniques described above should keep bacteria at a safe level, remove dangerous invaders, clean and strengthen tooth enamel, and clean gums. If you plan to use xylitol in your campaign to prevent tooth decay, however, be very careful if you have a dog. Eating this sugar substitute can lower a dog’s blood sugar to a dangerous level. Even the simple action of washing the mouth out with water has been found to significantly reduce the level of oral bacteria and is helpful when teeth can't be brushed. Fighting tooth decay and gum disease is a battle, but it's a battle that most of us can win. Can periodontal surgery cause infection in a bad knee joint? Research suggests that the bacteria involved in periodontal disease can travel from the gums to other parts of the body, although as far as I know, this hasn't been proved yet. Periodontal surgery is essential in order to prevent tooth loss and to avoid a possible infection elsewhere in the body. I can't answer your specific question, however. You would have to ask your dentist or your doctor about the likelihood of this happening. I don't enjoy dentist visits either, Peg! I go because they're necessary. Thanks a lot for the comment and the vote. Interesting article and lots of good information here. Strange that I should run across your hub today as I had an early morning dentist appointment. I always dread going but it feels so much cleaner afterward. Voted up! Thank you very much for the comment, b. Malin. Yes, maintaining oral health is important and helps keep the whole body healthy! Good Timely Hub Alicia. It is so important to keep our mouths in good working order. Lover Man and I visit the Dentist at least once a year and also get our cleanings. Also floss after Breakfast and Dinner. Lots of problems stem in the mouth as you have pointed out. Thanks for sharing...Good one! Hi, Tina. Thank you for the comment and the vote. Bacterial communication is a very interesting topic to study! People often think that bacteria are such simple organisms, but researchers are discovering that they have more abilities than we realized. Hopefully as scientists learn more about the behavior of bacteria they will be able to create better treatments for bacterial infections and better ways to prevent tooth decay and gum disease.